Polo playing mule "Southern Belle" included in the newly released book "Polo's Grande Dame". Available on Amazon. Polo’s Grande Dame is an inspirational story about living an unthinkable dream. Raised in Hollywood, California, the daughter of an Oscar nominated screen writer and a prima ballerina, Sue Sally dreamed of joining a sport that was reserved for men only. With no predecessor and no path to follow, she repeatedly broke down barriers and shattered glass ceilings, blazing a trail that would impact the future of her greatest passion, polo. Picking up her first polo mallet in the 1940s, Sue Sally doggedly played polo when and where she was allowed, at times disguised as a boy. She was a pioneer, campaigning for more than 20 years to be included in the sport’s governing body, the United States Polo Association (USPA), when women weren’t permitted. A do-it-yourselfer from a very young age, Sue Sally had a physical hand in everything she did. "Can't" was not a word allowed in her dictionary. A force of nature to be reckoned with, she was driven to pursue her dream come hell or high water. With a passion for polo that guided and sustained her throughout her life, she lived incredible highs and debilitating lows. Through; wealth, poverty, joy, heartbreak, discipline, sacrifice and hard work, Sue Sally Hale became a legend. 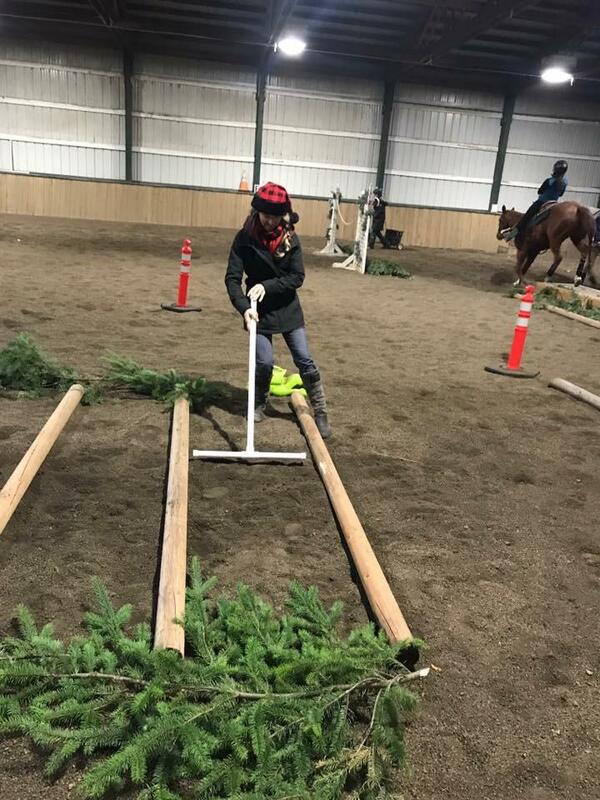 If you show or practice trail, here's an awesome way to measure your trail course poles easily and correctly! No bending over a flimsy measuring tape, or trying to step off the correct measurement. Made of long lasting Schedule 40 PVC pipe, these are easy to store, set up and take with you to your practice pen or to your shows! 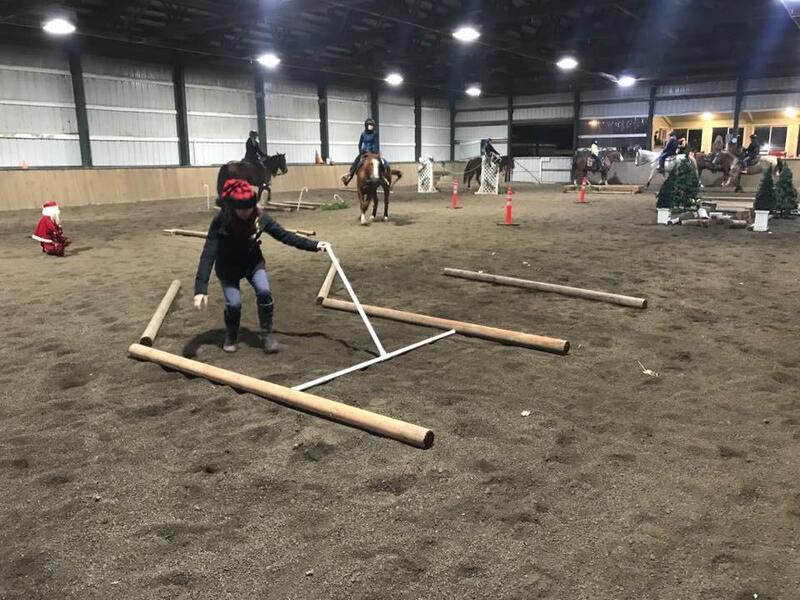 3 sizes included, 24" for walkovers, 36" for trot overs and a 72" (6 ft) for lope overs. No more guessing about your trail course measurements, use there and be sure your course is ready to ride! Show managers LOVE these, to set up and keep your course ready for each exhibitor!! Just $40 for the 3 piece set. Shipping is through UPS ground, and can range from $12 to about $19 depending on your location! Contact Connie today for your set by emailing her at evansqh4@aol.com . Tips N Tales from the Trails is a book that is unique in that it provides tips for traveling and trail riding with your equine friends. It covers almost all aspects of the experience, including trail etiquette and stories about the 14 year journey to ride in all 50 states. The author is in the ApHC Trail Hall of Fame. Michael Branson owns a packing business and is looking to be of service in the state of California. He is stationed out of Santa Cruz. He rides a horse and has 5 pack mules with a truck and trailer to haul them statewide. Michael is looking for opportunities to hire out , please let him know if he can be of any assistance. Email Michael for more info Mbranson41@hotmail.com. Donkey and Goat Art Auto Tag - 6" x 12" aluminum - full color - UV protected - made from my original design artwork. Email Jeanie Beline at jb4195@bellsouth.net or give her a call at (321) 299-6876 to order. The cost is $20 and includes shipping to the lower 48. LIVE THE ADVENTURE at GRAND CANYON NATIONAL PARK! 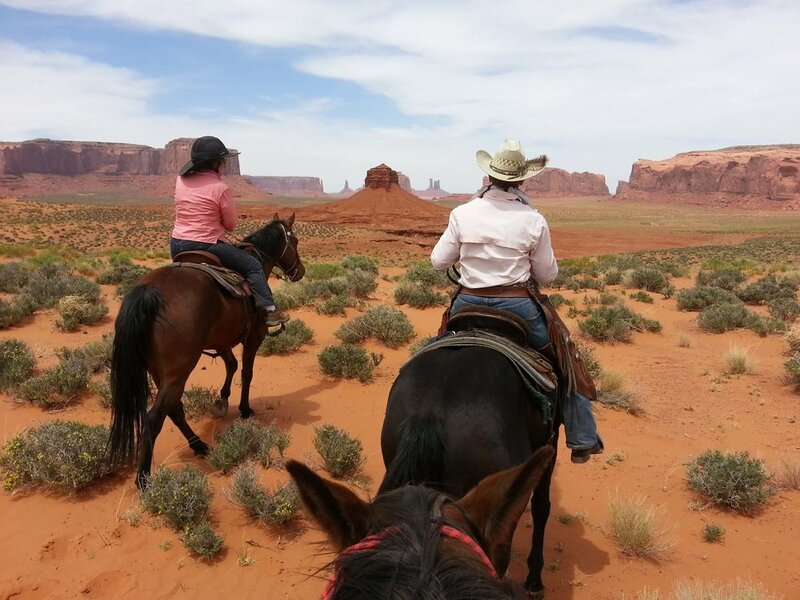 Trail Guides - Safely guide mule riders in and out of the Grand Canyon, and provide interpretive information to guests. Catch and saddle designated mules, grain and groom. Good verbal skills to give instructions to riders, and provide interpretive information about the Grand Canyon. Pay attention to trail and pending weather conditions, trail hazards, other trail users that may pose a danger to the mules and/or riders. Packers - Safe and efficient packing of mules and supplies to Phantom Ranch at the bottom of the Grand Canyon and back. Ability to safely lift 100 pounds on a regular basis. Pack duffels, feed and water mules, maintain cleanliness of barn and corral. Trail Maintenance Crew - We look for people who really love to work outdoors doing hard labor. The trail crew must be able to deal with diverse weather conditions which will include sun, rain, snow, and cold weather. Must be able to ride a mule to and from work location and be able to hike the Canyon trails. Note: All Livery positions will encounter diverse weather conditions. On the rim may be a blizzard in the winter and temps over 100 degrees at the bottom during summer. 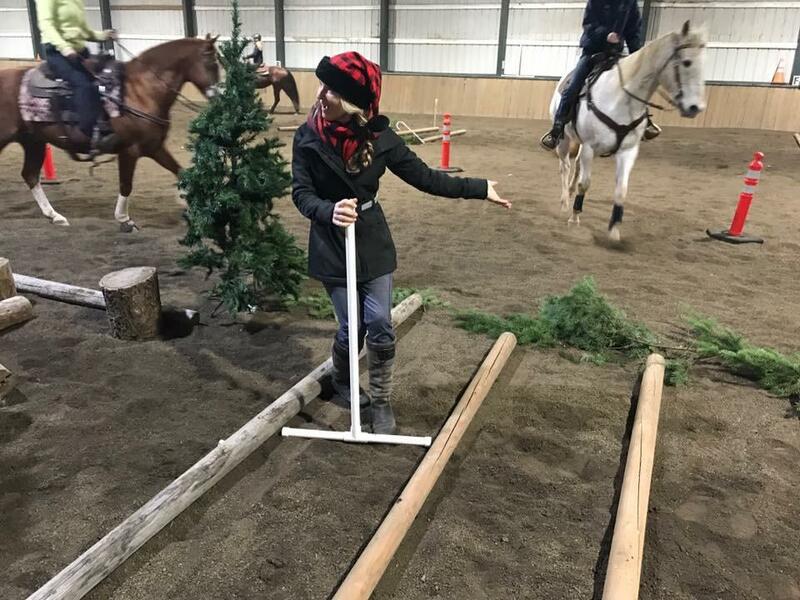 Extensive experience handling horses or mules, and proven equestrian skills required. Must have own saddle and tack. FOR A LIST OF CURRENT OPENINGS, VISIT OUR WEBSITE: www.grandcanyonlodges.com/careers Apply for open positions online, or call 1-888-224-0330 to have an application mailed.Low-cost in-park housing, medical/dental/life, paid holidays/vacations. Drug-free workplace. EOE/AA/Disabled/Veteran/M/F. Got something unique to sell? You can leave information and upload any pictures you may have below. If you could please let us know if you do sell it so we can take it down as we will take it down 6 months after posting. You may also have your classified in our Mules Newsletter contact us for more info. Thanks! We usually have it up in 24 hours or less and we will email you when we have.Thank you!